Translation plays a significant role in our daily lives. Not only does the art of translation pave the road for global interaction, but it also allows many organizations to develop cultural relevance, expand into new target markets, and create efficient processes. Although the English language has a wide reach in today’s society, the impact of local culture and language remains critical to communication. Due to technological advancements, communication continues to evolve. This simplifies our ability to reach specific audiences thousands of miles away. As a result, the need for translation in diverse fields like healthcare, education, safety, insurance, and more has skyrocketed. Translation is essential for organizations of all sizes that operate in geo-diverse areas and transmit various information between global offices and branches. Translating the information into multiple languages keeps all stakeholders on the same page. This might include a translation of your website, marketing materials, or employee education materials. International diplomacy is one of the most critical aspects of a nation’s external affairs. Whether it be a global summit or new economic deal, world leaders and diplomats are always presenting their thoughts and ideas in their native language. The translation of these essential ideas into an expressive and accurate manner becomes even more important. 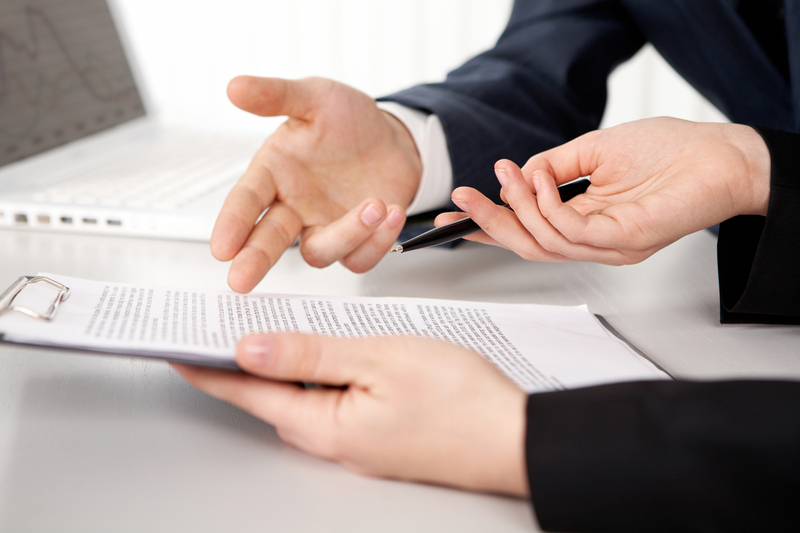 Translation is also required when entering agreements with local businesses or government entities. Translation is commonly used for tourism and hospitality material, which not only helps tourists feel welcomed in foreign countries but also contributes to the popularity of the country. This gives it recognition as a tourist-friendly destination. Not to mention, if a tourist needs medical care while visiting a foreign country, having materials and information readily available in their language will allow for better understanding of what the patient is facing, including cost, procedures, and more. Translation of technical documents, like blueprints, pharmaceutical product inserts, and patent applications, has a far-reaching effect. Whether it’s the difference between inches and centimeters, or complying with a nation’s safety laws and regulations, global business must ensure their products and services are ready for the global economy. Culture also plays a huge role here, too. As we discussed in our blog How Culture Influences Technical Translation, understanding how people across cultures use technical data and information informs how it must be translated to ensure successful communication. Translation is vital for companies that do business internationally. Inaccurate translation can alter the intended message that a business wants to relay, resulting in an adverse effect on your operation. Multilingual employees are more engaged when they can communicate with their teammates around the world. Additionally, consumers are more likely to buy from your ecommerce site if it’s in their language. 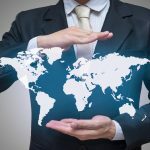 If your company is looking to get a foothold in a foreign region or considering expanding globally, it is important to partner with an organization that can provide you with accurate language translation solutions. Whether you’re looking to market to a new global audience or searching to educate a key demographic, translation is the solution you need. Need a translator for your business’s materials? Vocalink Global specializes in providing tailored translation solutions that can help relay the message of your company in any language. We translate content every day to help others communicate clearly in other languages. Be sure to connect with us to learn more!